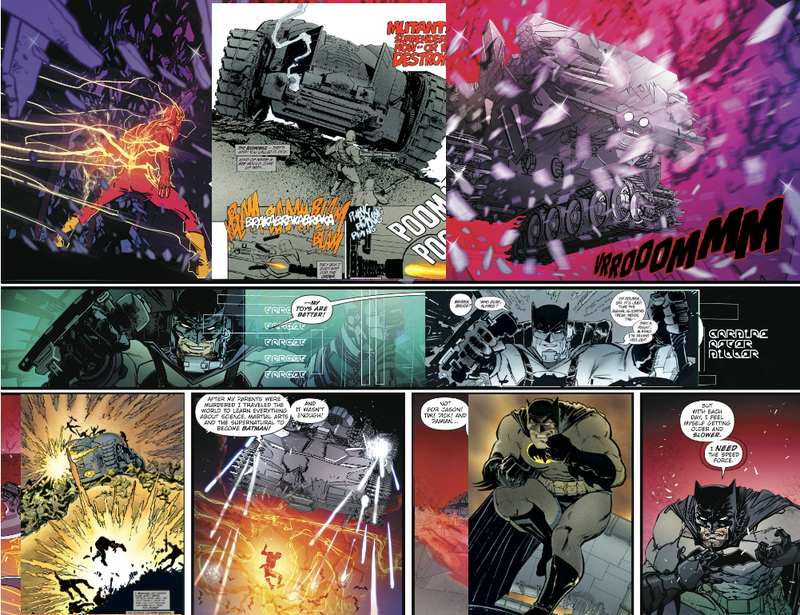 “Worlds will live, worlds will die…”; first pages of both Crisis #1 & Batman: Red Death #1. 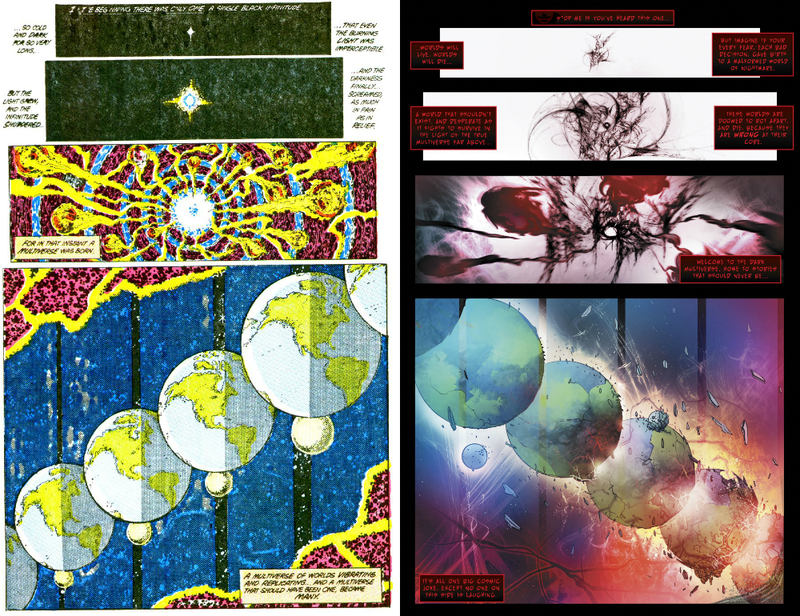 Love how the Earths are drawn in opposite directions. 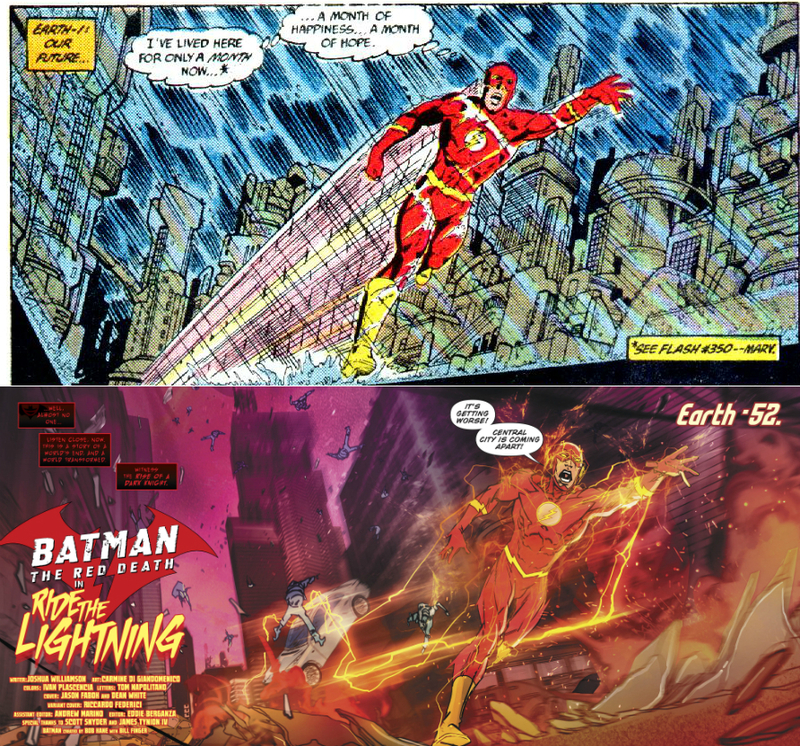 Another homage, featuring Barry Allen, from Crisis #3. 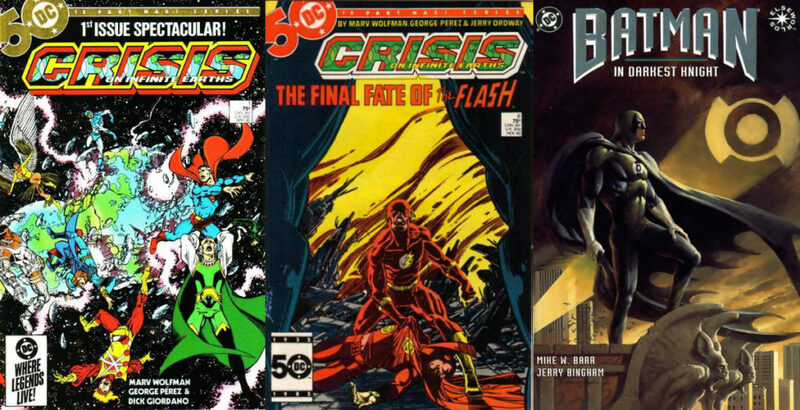 There’s that word “hope” again. 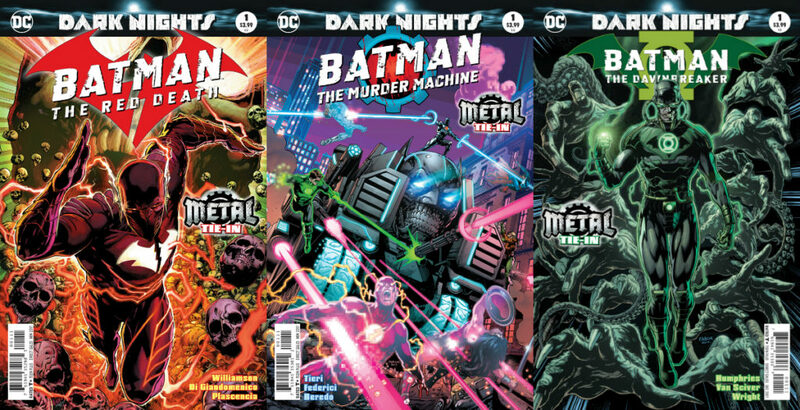 All of the possible Dark Knight Returns/Frank Miller homages in Batman: Red Death. 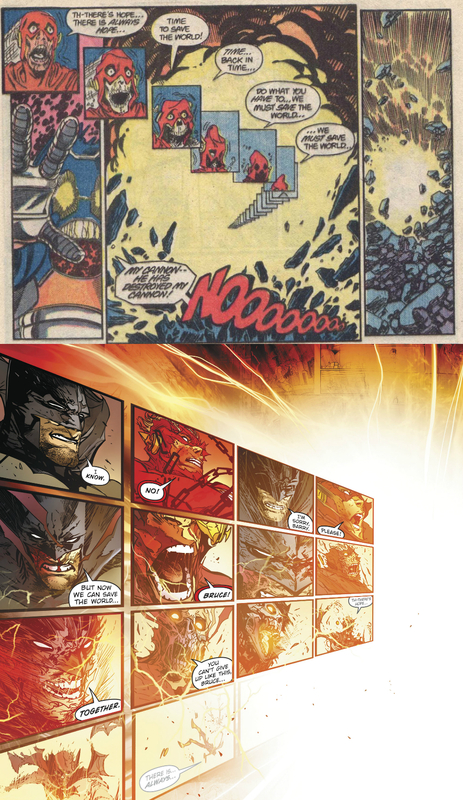 Batman takes Barry Allen into the Speed Force, in homage to Flash’s sacrifice in Crisis #8.